This version of Black Beings contains of 15 minutes of additional material thought to have been lost. 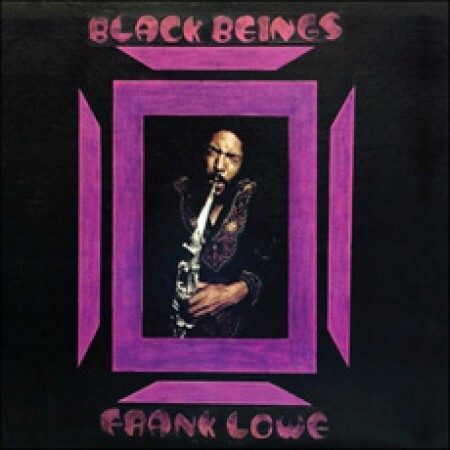 When he started out on ESP-Disk', Frank Lowe was one of those hard-blowing tenor saxophonists we think of when we heard the phrase "free jazz." Born in Memphis, he moved to San Francisco and, while visiting New York, began playing with Alice Coltrane (on whose albumWorld Galaxy he made his recording debut in 1971), Sun Ra, Rashied Ali, and Noah Howard, and eventually moved to the Big Apple. 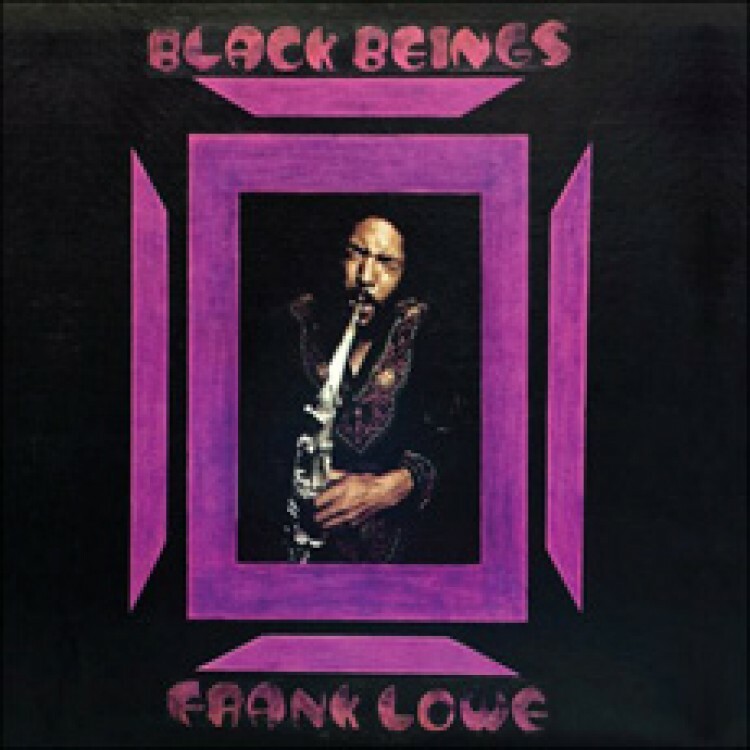 On his debut as a leader, Lowe was confident enough to share the frontline with the Art Ensemble of Chicago's Joseph Jarman, who sticks to soprano and alto saxes here. This album is also notable as the recording debut of bassist William Parker, who has gone on to become an elder statesman of the genre and a ubiquitous presence on the New York scene. And then there is the mystery of the violinist originally credited only as The Wizard. Speculation long ran rampant, with one eminent jazz critic declaring not only that it was Leroy Jenkins under a pseudonym, but "quite recognizable" as such. Consider that a compliment to Raymond Lee Cheng, whom we now know it to have been; he recorded with Lester Bowie two years later as Raymund Cheng. That is not the only discovery unveiled on ESP's 2008 reissue of this classic. ESP's Michael Anderson went into the vaults and discovered unreleased music that was edited out to fit the time confines of the LP. "In Trane's Name" is now 33:29 rather than 25:00; the Jarman-penned "Thulani" is 22:09 compared to 15:55. One listen quickly reveals that the glory of this album is thoroughly enhanced by the additional music. Compositions by Frank Lowe & Joseph Jarman (Syndicore Music BMI). Recorded March 1973. Engineering by Scott Trusty. Original album design by Carmen Lowe. Original photos by Charles Marinaro. Production Manager: Tom Abbs. Research, restoration & analog to digital transfer by Michael D. Anderson. Digital remastering by Douglas McGregor. Digital imaging by Michael Solomon. Design & layout by Miles Bachman & Michael Sanzone.